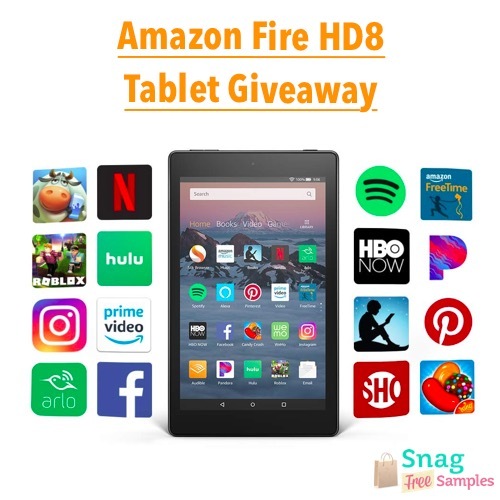 Giveaways and giveaways and giveaways! Here you will find a list of simply free stuff. What can be better than that? Some items are only for a limited time so let us know if it has expired. 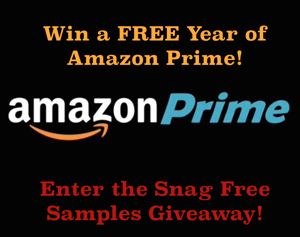 Enter to Win a Year of Amazon Prime! Are you aware of all the benefits you get from having Amazon Prime? FREE 2-Day Shipping on most items. FREE Same-Day Delivery for eligible zip codes. FREE Prime Instant Video: This is just about as great as Netflix, and includes instant streaming with a whole variety of shows and movies that are NOT on Netflix. FREE Prime Pantry, Prime Photos, Prime Music and a whole slew benefits that are just too long to list. Just Free Stuff New Year Amazon Microwave w/ Alexa Giveaway! 12 Days of Christmas Sleigh of Prizes Craft Pack Giveaway! Just Free Stuff December NES Classic Edition Giveaway!